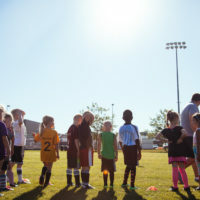 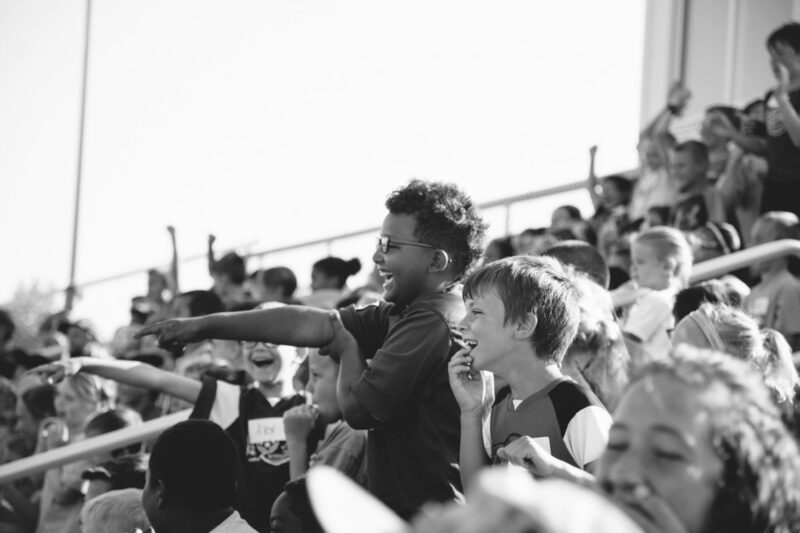 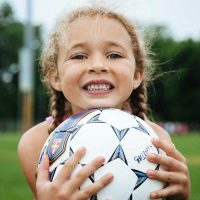 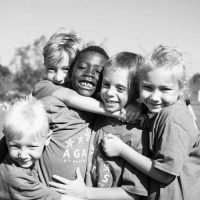 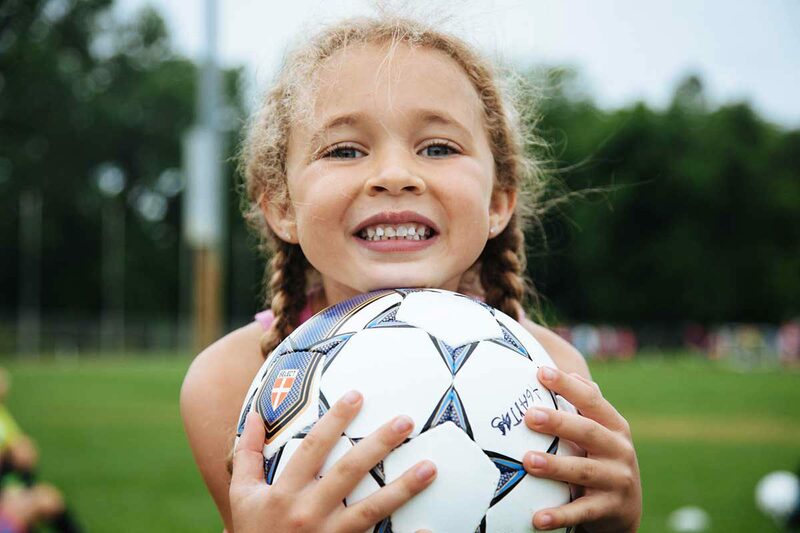 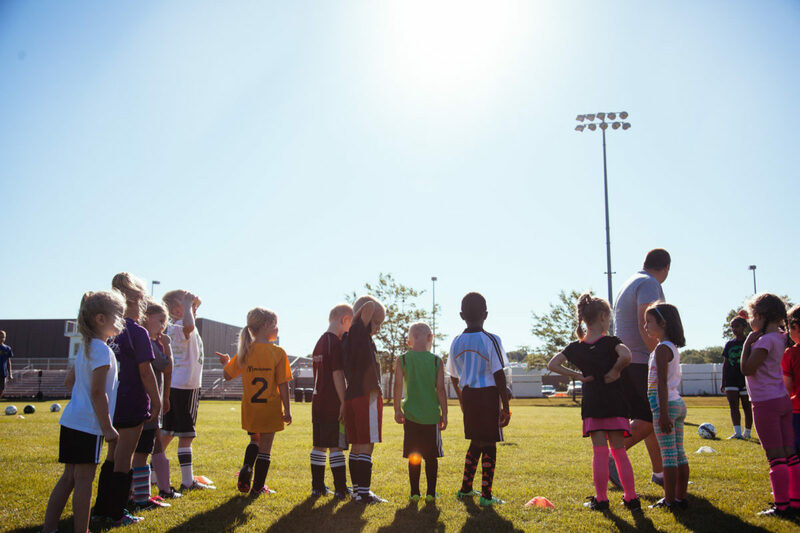 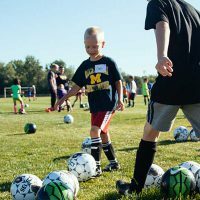 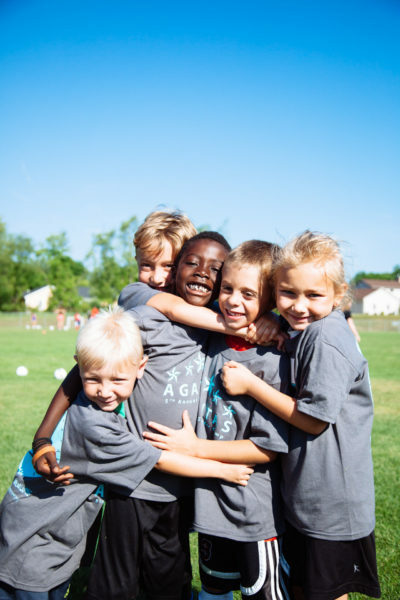 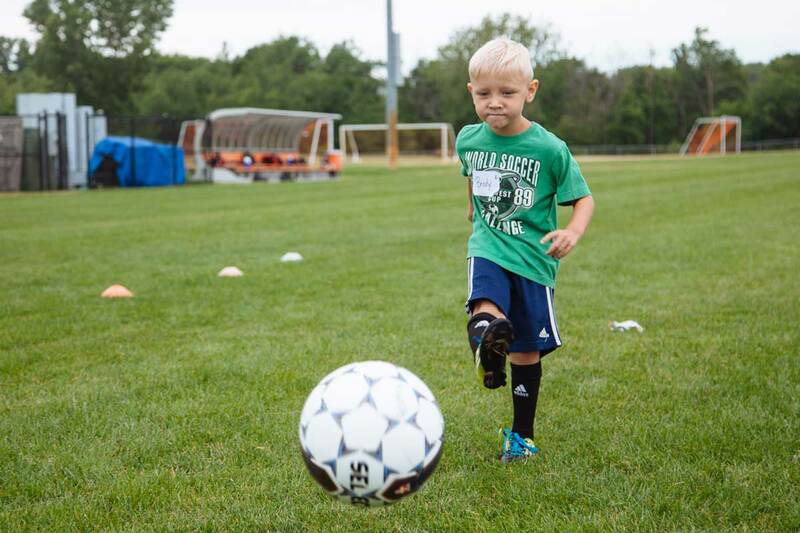 We launched our first soccer camp in 2012, originally called “Mission Point Soccer Camp.” It was an opportunity for us to provide a fun summer activity for local kids, while also showing them Christ’s love and providing them with a Biblical foundation. 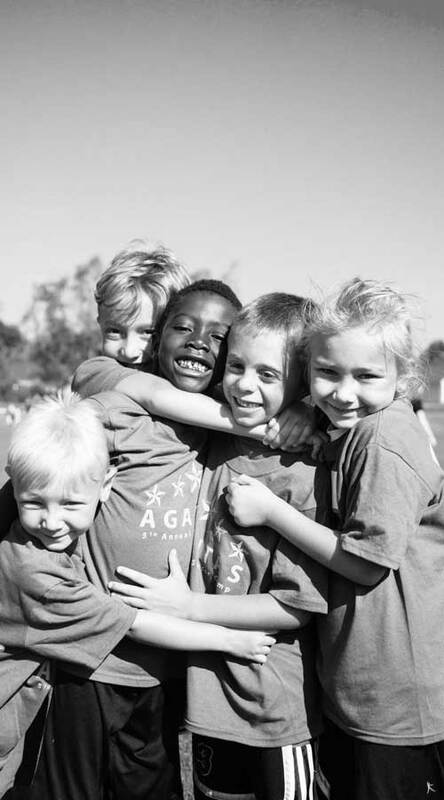 In just seven years, we’ve grown from 5 counselors and 37 campers to 60 counselors and more than 160 campers. 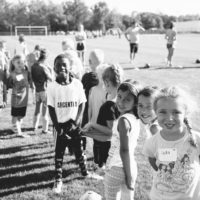 Our camp isn’t just about soccer. 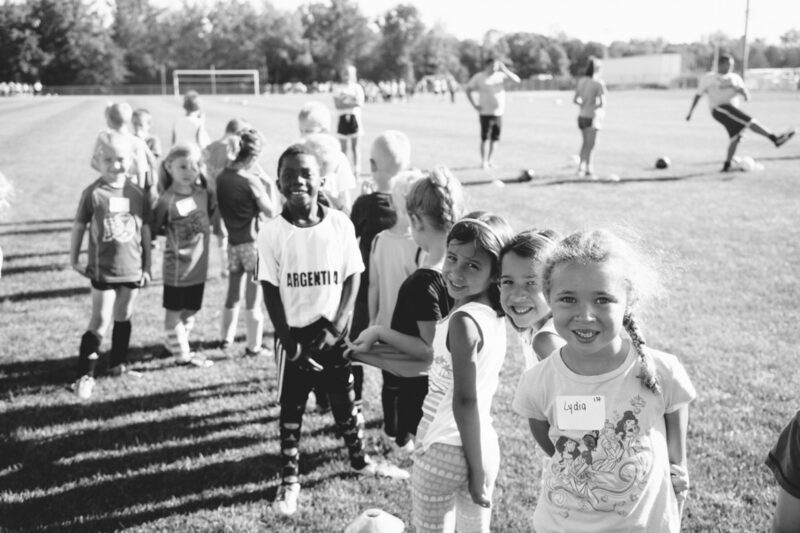 We strive to help both our campers and counselors learn how to lead by example and reflect Christ. 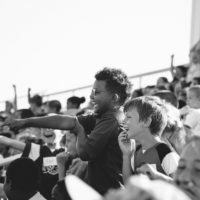 AGAITAS camp is amazing my son enjoys himself so much he says everyone is so nice and he feels like they all like him and are there to teach him.